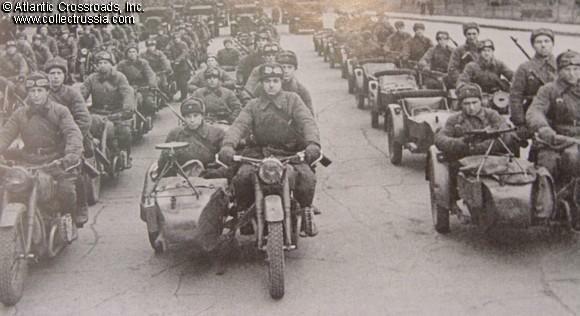 "Battle for Moscow, 30 September - 5 December 1941" Maksim Kolomiets. In Russian with English captions, Moscow, 2002. 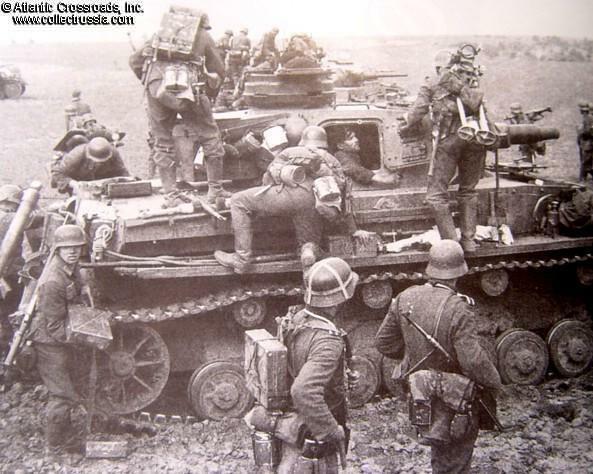 Soft cover, 79 pp, 100 b/w pictures, 4 tactical map (2 of them in color) and 6 color illustrations. Most photos have never been published before. 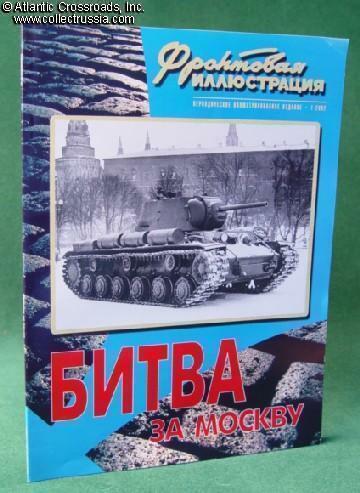 The book focuses on the role of Soviet tank units and armored trains during the defensive phase of the Moscow battle. 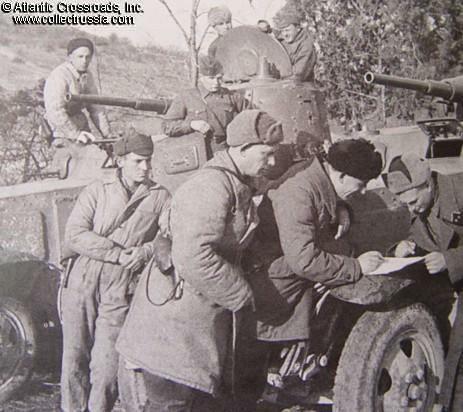 Contains detailed tables of Soviet armored and mechanized strength by the unit. 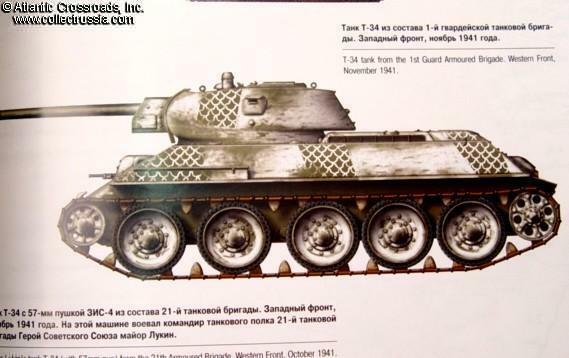 There is also a list of all tank divisions, brigades and independent armored battalions defending the city, with names and chronology of their commanders.